David joined the company from school in 1971. As the fifth employee David is now the longest standing member within IAE today. From modest beginnings David has seen first hand the company grow from strength to strength from when his father Frank Klucznik Snr set up the business in 1969. 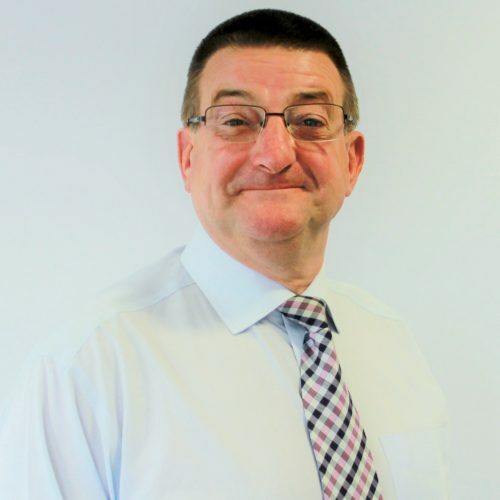 Starting on the shop floor David has undertaken every role IAE has to offer and has always had a true passion for manufacturing since a young age, helping to develop the foundations of IAE’s product range which it still stands on today. When David’s father retired in 1988 at the age of 68, due to ill health, he began to transform IAE into the market leading company it is today. By adding products to the range, increasing customer bases and naturally increasing production capacity the company began to grow at a rapid pace. After continuous growth David decided to diversify in 1994 setting up a new factory with the sole aim of producing high quality fencing under the well known IAE name. This turned out to be a major success and today the Fencing Division is a market leader in its own right. 2001 saw the most inspired decision to construct a purpose built facility on a newly acquired 26 acre brownfield site in Stoke on Trent. This was to include IAE’s own in-house hot dip galvanising plant. 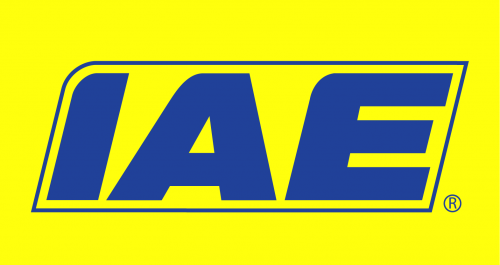 David’s vision over the past 44 years along with his strong management team and loyal staff have seen IAE grow in to the UK’s market leader in Agricultural, Equestrian & Fencing equipment. As Chairman he still remains active in the day to day running of the firm alongside his wife Angela Klucznik, daughter Katie and Son Frank Jnr, remaining a truly British family run company.